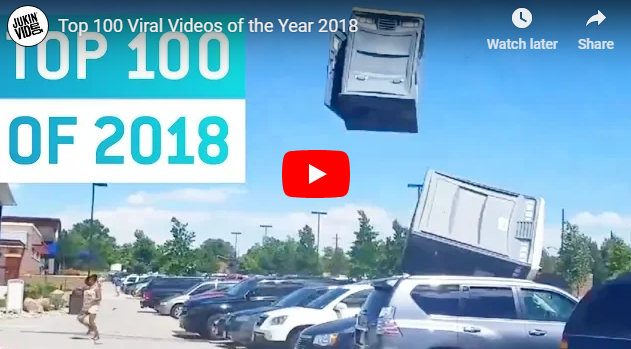 Best (IMHO) of the Year Road Rage & Bad drivers in North America. 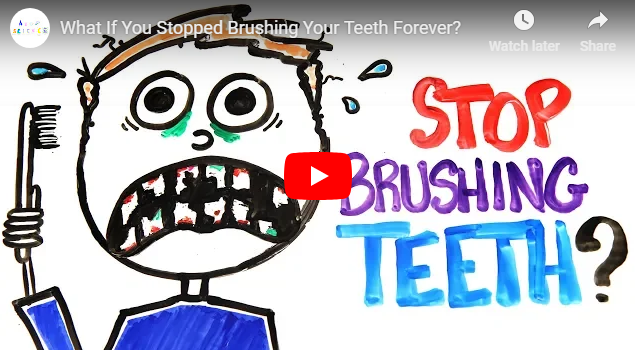 What if you never brushed your teeth? Or even stopped for a year? Here's what would happen!